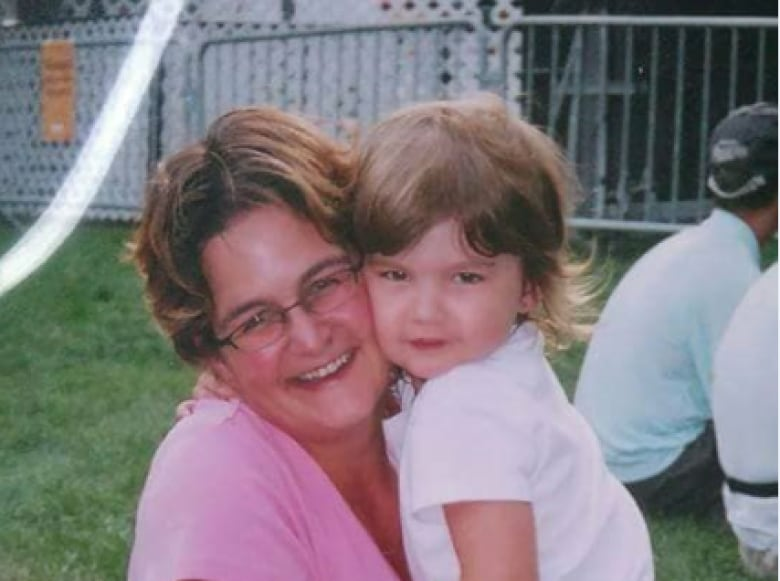 Sandra LaRose is speaking out about her daughter’s death in a collision with a train. She hopes it will make others stop and think about paying attention on the road, lest they lose their lives as her daughter did. Sandra LaRose had been looking forward to going grad dress shopping with her daughter this year. 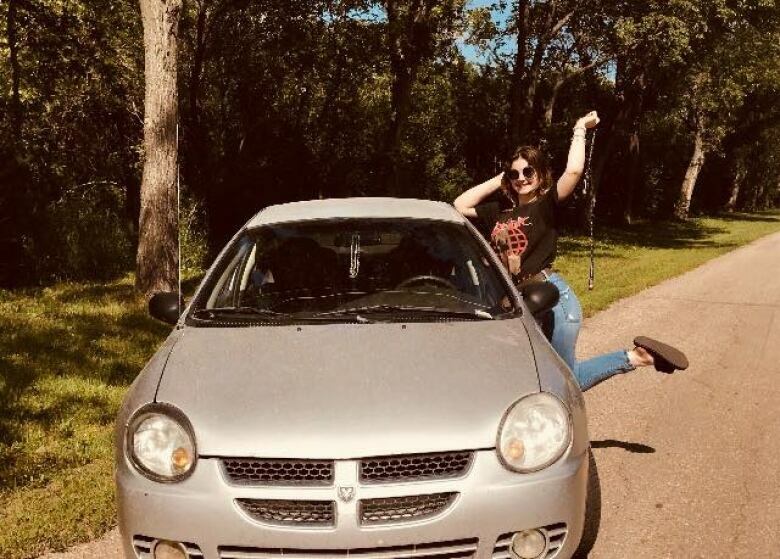 Instead, just one day after her 17th birthday, Kailynn Bursic-Panchuk died, a few days after a train crashed into her car on a warm August evening. "I don't get to go grad dress shopping. I had to buy an urn instead," LaRose said. "I get to look at that urn every morning and every night. I only get to kiss a picture goodnight." 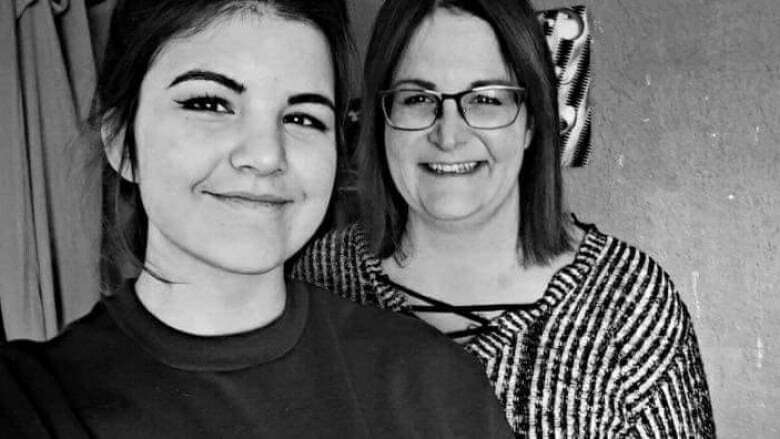 LaRose said she always knew she loved her daughter, but didn't realize the extent of that love until her daughter's death. "There's so much guilt and there's so much pain. And I'm confused as to how my heart can be so full but broken at the same time," she said. "It makes no sense to me." Now LaRose is sharing her story in hope that it will make others think about paying attention on the road. 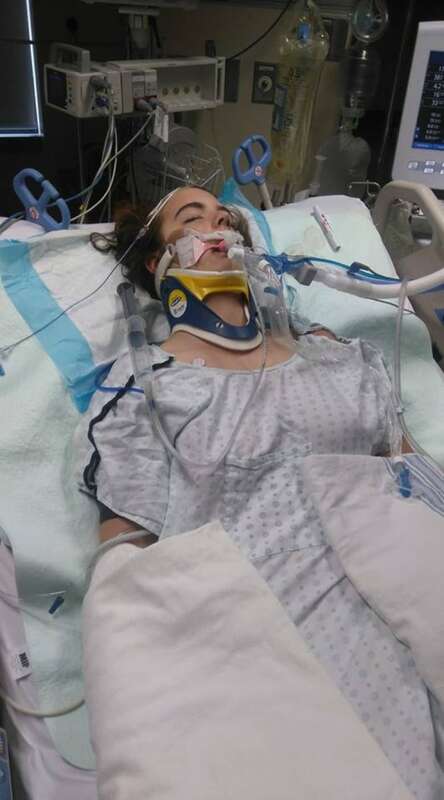 She believes her daughter was distracted by her phone at the time of the collision. "Kailynn doesn't get a do-over. She can't just say 'Whoops,' she won't do it again, because she's dead. You can't sugarcoat it. She won't be walking across the [grad] stage." Bursic-Panchuk was not an irresponsible teenager, her mother said. She was active in sports, drama and choir. She held down two jobs and was an honour roll student. She was also a "ray of sunshine" who cast her love far and wide, said LaRose, whether it was sending uplifting messages to other girls suffering from depression or intervening to stand up for a bullied classmate. "She helped so many people without wanting or needing recognition and nobody even knew about it. Her best friends didn't even know about it." 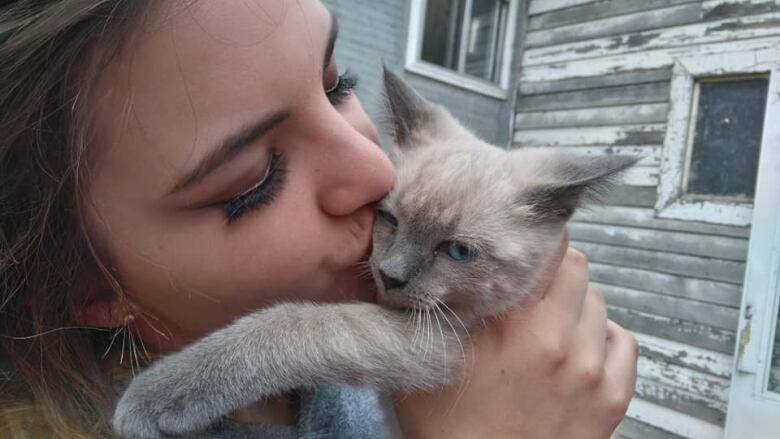 On Aug. 16, Bursic-Panchuk had left work and was heading to a friend's house, a place she'd never been before. From what LaRose has learned from police, her daughter had Google Maps open and was getting Snapchat notifications on her phone at the time of the collision. Bursic-Panchuk's first car, which she'd got just a couple months earlier, was a standard. LaRose doesn't believe the phone was in her daughter's hand, but believes she was distracted by the phone on the seat next to her. "And I know Kailynn. She came home with her music booming every night from work. She likely didn't hear the train whistle because her music would have been so loud," LaRose said, adding she had told her daughter multiple times to turn the volume down while driving. Just as Bursic-Panchuk's car crossed the intersection southeast of Weyburn, LaRose said the train barrelled into the car's passenger side and toppled it sideways. Bursic-Panchuk sustained critical injuries and was airlifted by STARS to Regina, where she underwent surgery to remove the pressure on her brain. LaRose said news of the crash was like a punch to the stomach. "It was like time stood still. But yet everything was racing, everything at once." LaRose was by her daughter's bedside for the next five days. On Aug. 21, her daughter's 17th birthday, doctors told LaRose there was no hope her daughter would recover and maintain any quality of life. LaRose and the family made the difficult decision to let Bursic-Panchuk go, but honoured her wishes to donate her organs. That wish, inspired by the Humboldt Broncos' tragedy, saved three lives. "It's heartbreaking. Most days I wonder how can I live without her," LaRose said. "But I know she would be mad at me if I didn't try and do something." That something starts with sharing her daughter's story and a message to drivers to put their phones away while driving. "Whether it's in your hand, or on your seat, it doesn't matter, it's still illegal. It's still distracted driving," LaRose said. "There is nothing more important than life. And if you get into an accident like this, you can't answer the phone ever again." LaRose said she just wishes she could hear her daughter say 'I love you,' one more time, as she so often used to do. But she knows that won't happen. "One lapse of judgment not only cost her her life, it cost me and her dad and my husband and her siblings. It cost everybody — her."